1: The scientific study of behavior change. 2: A widely hailed self-help book authored by clinical psychologist John Norcross. 3: Your research-supported guide to meaningful self-change in 90 days. Fed up with over-hyped self-help that doesn’t work? Or that inspires you for a week but leaves you demoralized and confused about behavior change? 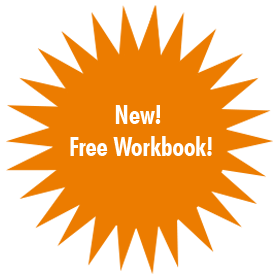 Then here’s the proven science of self-change that takes you step-by-step for 90 days. Changeology helps you understand, implement, and continue goals on your own. Think you’re ready? Try one of our Self Assessments. 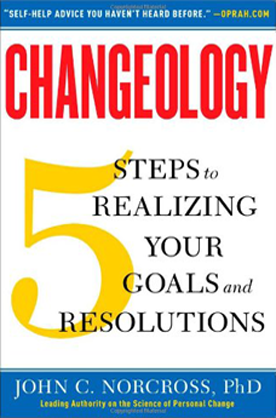 Changeology is guided by 30 years of scientific research conducted by Dr. John C. Norcross and colleagues on successful self-changers and New Year’s resolvers. Are you looking to change? Why not start with some Self-Change Exercises?